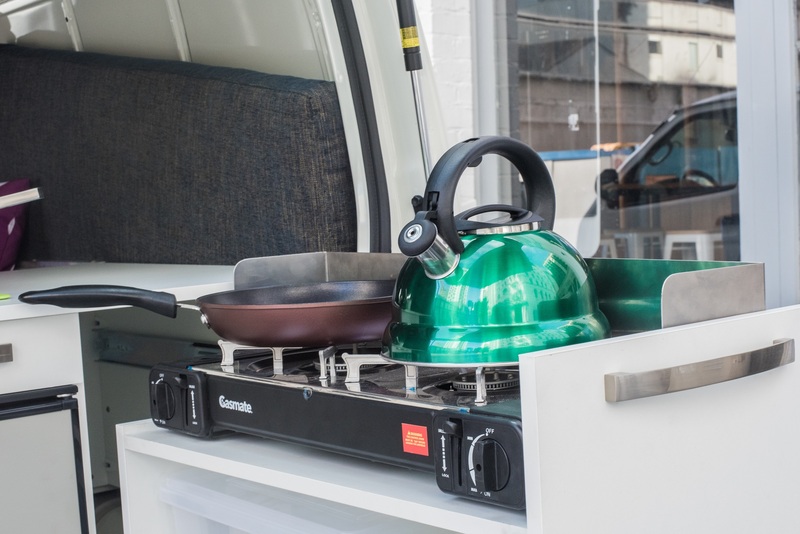 The fully self-contained JUCY Compass comes with all the essentials, including a two hob cook top, sink, fridge, toilet and water tanks. 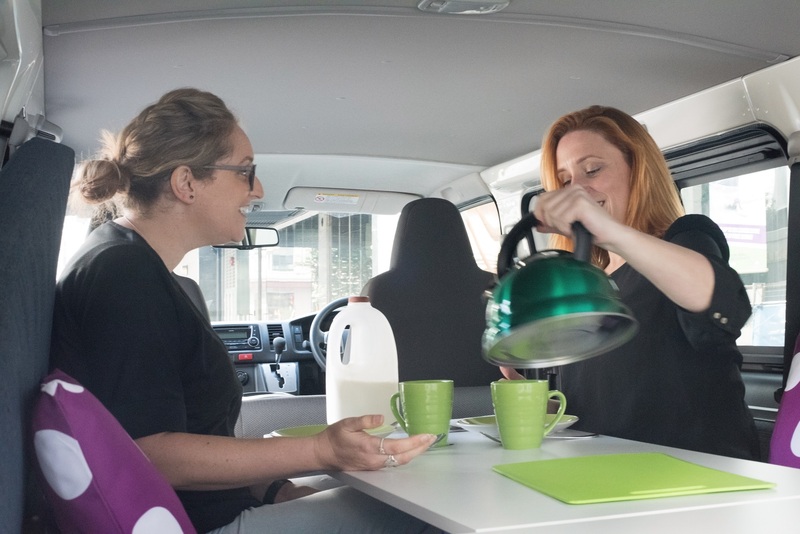 With room for two baby seats in the rear cabin it’s great for family holidays and has two double beds, one inside and one in a pop-up tent on the roof. Perfect for four or a couple wanting a bit of extra room. 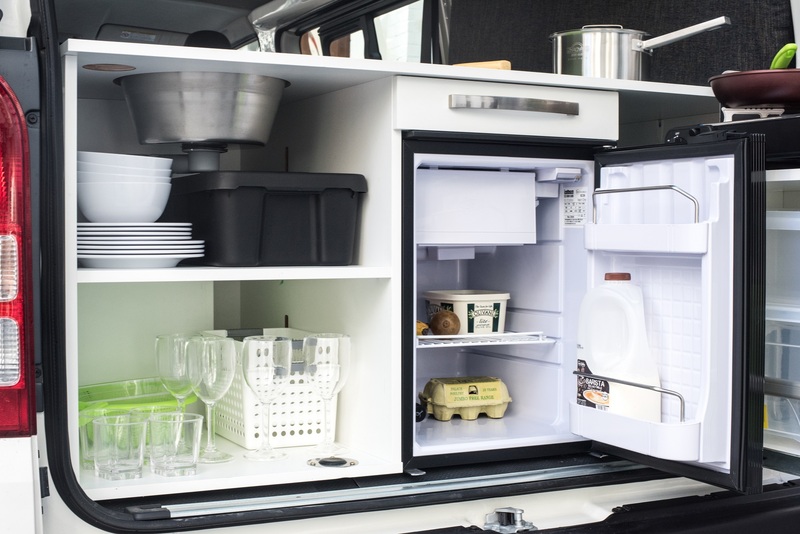 - The shown motorhomes are only example vehicles of the different groups. 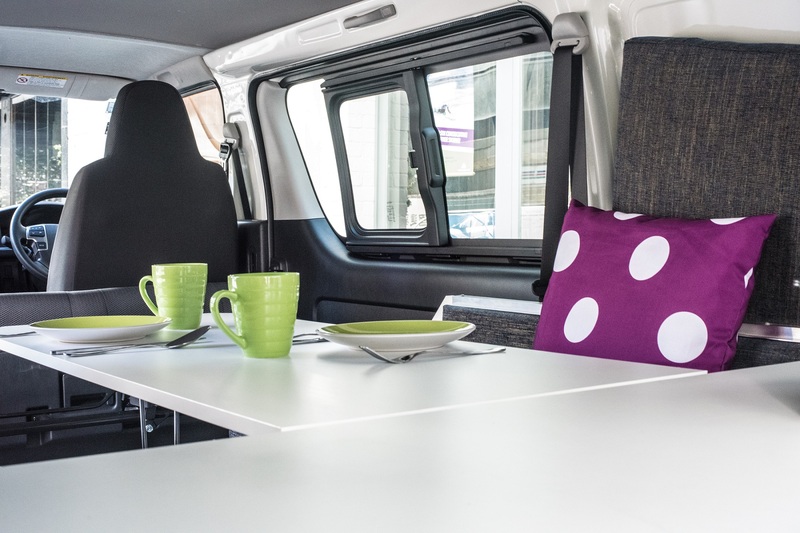 Relevant for your booking is the vehicle data - number of seats and beds, layout - shown on the availability screen and on the reservation screen. - The supplier reserves the right to substitute this vehicle model with other vehicles from the same Category. The last shuttle run to the airport is 30 minutes prior to closing time. 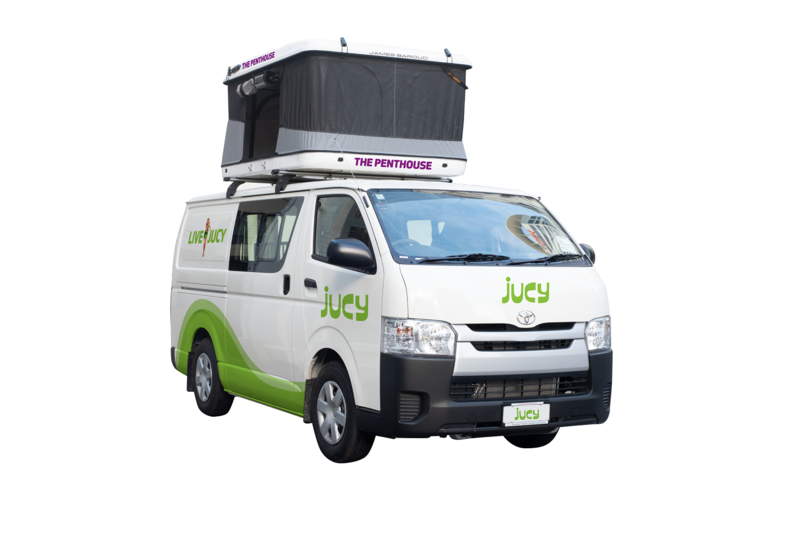 Your Jucy Ride will be waiting at Airpark Canterbury: 17-25 Logistics DR (just behind the Press Building off of State highway 1). The staff will provide your rental agreement for you to sign. If you are collecting a campervan they will do a full show through. A fee of $40 applies for all bookings collecting after hours from this location. Fee includes a shuttle service pick up provided by Airpark Canterbury from the airport to their location. Please contact them from NZ phone or ‘25’ from the airport free-phone. The shuttle pick up location is in the general shuttle and hotel pick up area, across the road from the Visitor Information Centre. Note: We do not allow after hours drop off for campervans. You must return the campervan to our Christchurch Branch. Check out the address on your rental agreement. For airport transfers, the customer needs to head to the green and purple Jucy counter inside the arrivals hall at Queenstown Airport. The branch offers a free pick up service from the town centre. The shuttle service runs from Monday to Sunday at 10am, 12pm and 3pm. Limited seats are available.